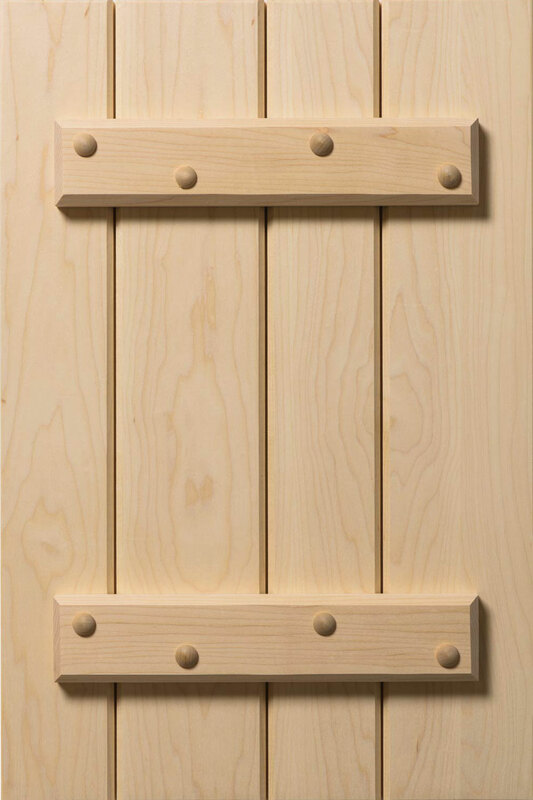 As the name implies, these doors are solid and sturdy. 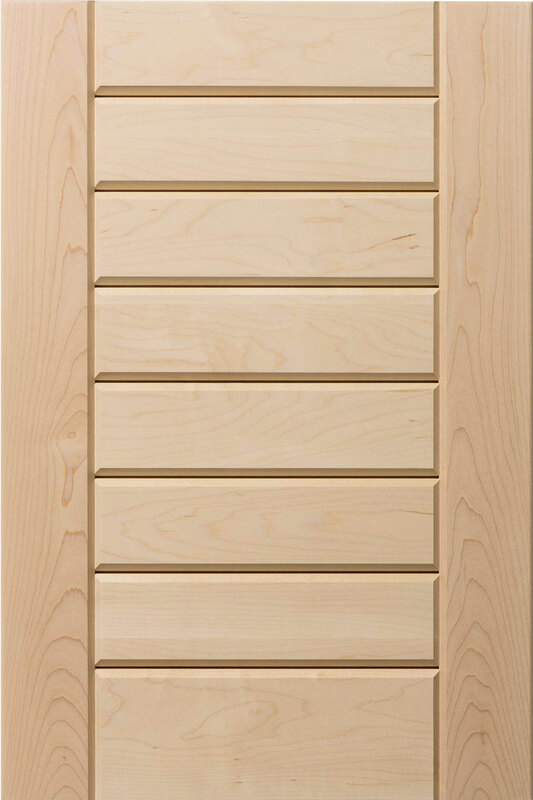 The straight lines of Solid doors give a simple, clean, contemporary look—perfect for modern homes. 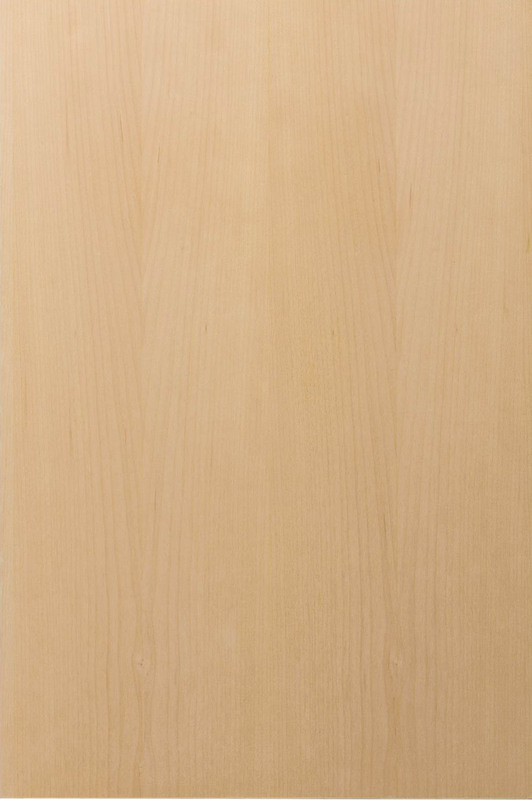 To go a bit more rustic, choose from our batten and grooved doors. 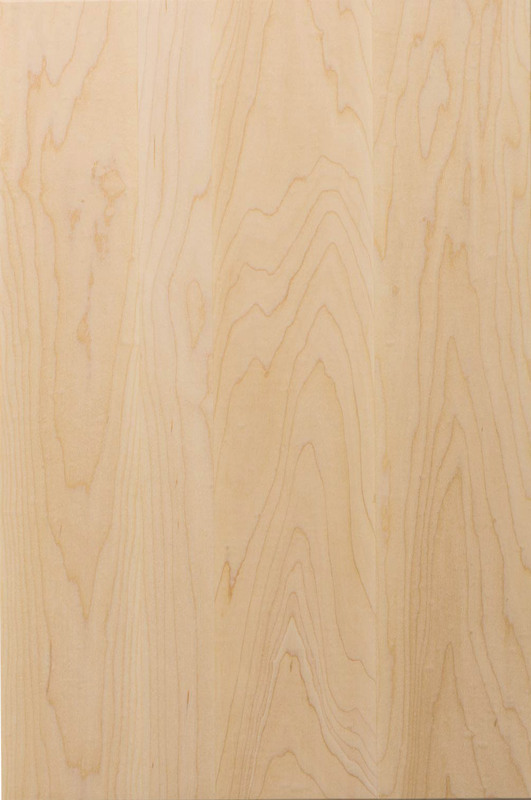 1/8” thick solid edge-banding with 1/8” radius on both sides. 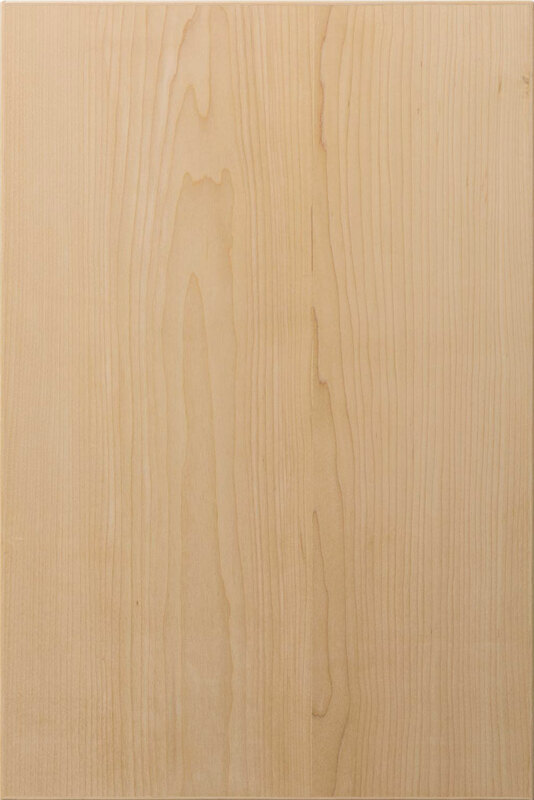 Applied Moulding edge. 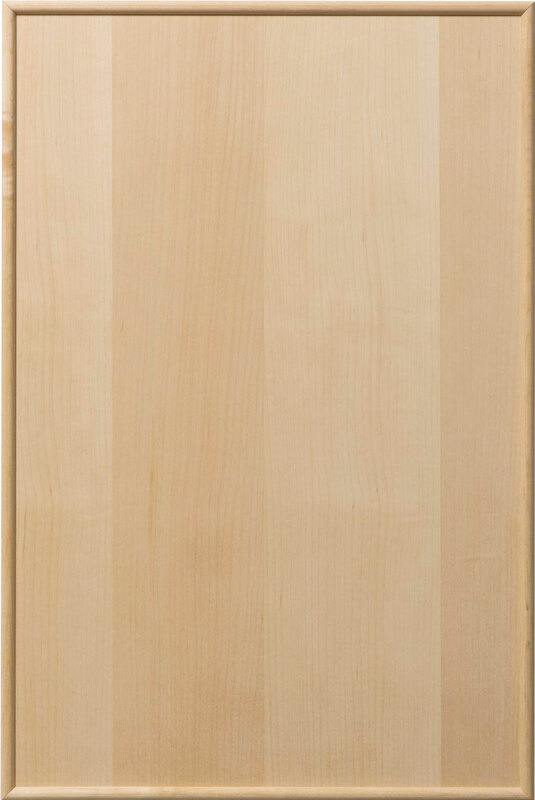 3/4” veneered PRO-COR panel. 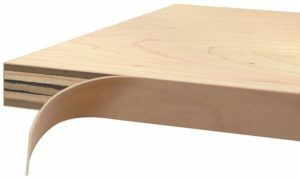 The inner core is constructed of lightweight, multi-ply Northwest Whitewood, giving it a high screw hold rating of over 300 pounds. 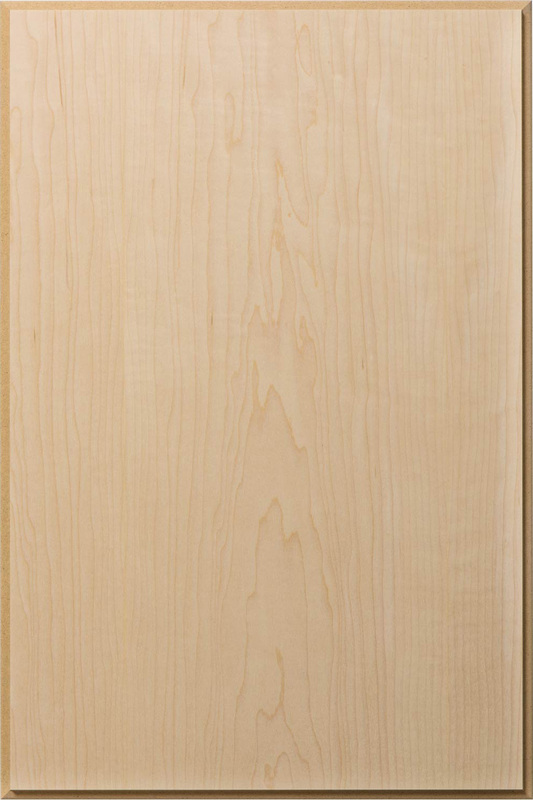 The outer crossbands are a high-quality, veneered medium-density fiberboard that acts to prevent telegraphing of the wood grain to the outer surface. 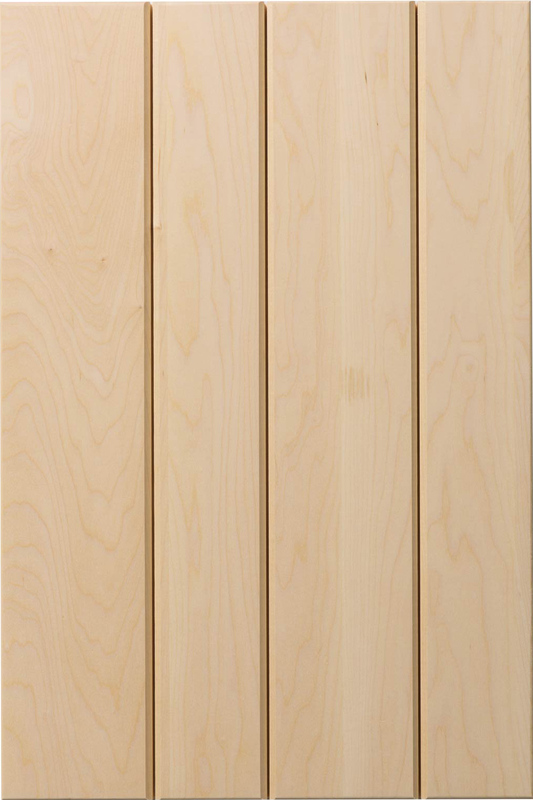 It is available in most wood species and finishing options. Solid MDF core with no edge-banding. 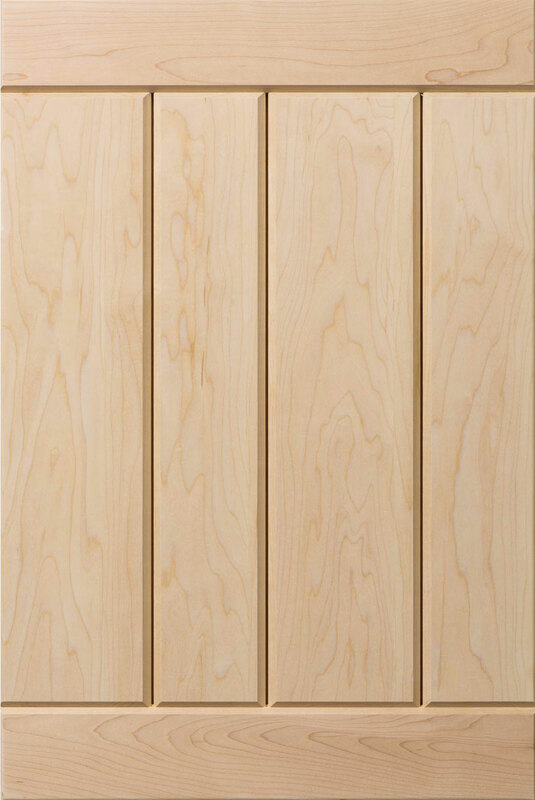 Available in cherry, red oak, maple, and paint grade.